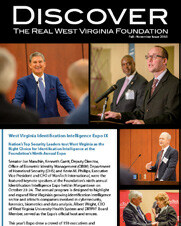 The Foundation is a strategic partner in growing West Virginia businesses. The organization holds numerous conferences, workshops and summits throughout the year with a focus on the needs of small to medium sized businesses. Whether it’s informing businesses about sustainability practices which can help reduce their bottom line; providing the resources to grow online; or showcasing the technology and capabilities of the state’s firms and universities; the Foundation is a partner in business growth. 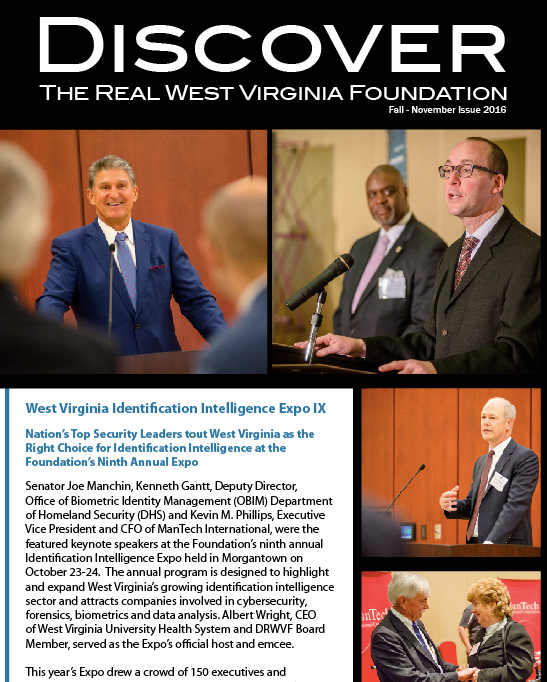 West Virginia Identification Intelligence Expos—this annual program showcases the state’s identification intelligence assets–generating business connections for our state’s firms; research and commercialization opportunities for our universities, and investment opportunities for our state. 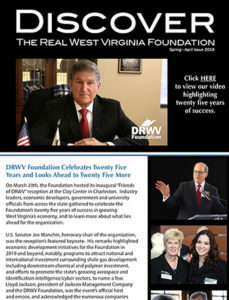 This sector has seen significant growth over the past decade in West Virginia and the Foundation is proud to continue to play a role in this growth. Exporting Workshops and Seminars—these workshops have focused on how to increase international sales for small to medium sized businesses by finding new markets and customers, accessing vital capital and reducing the risk of non-payment, as well as promoting the services provided by the U.S. 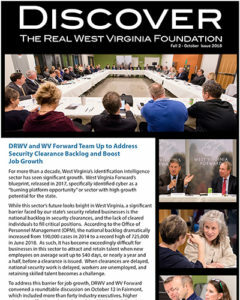 Export Assistance Centers, the WV Development Office, and the Ex-Im Bank. In addition to these workshops, West Virginia manufacturers have also participated in four of the Foundation’s five trade mission overseas landing contracts that have helped to grow their businesses. Sustainability Summits—these Summits have provided critical information on steps businesses can take to reduce costs, save energy and increase profits. Get Your Business Online Workshops—partnering with Google, this initiative has provided small businesses with access to a free website, and information on how to use analytics and search engine optimization to improve their online presence. Hundreds of small business owners, non-profits and local agencies have participated in these workshops. According to Google, businesses that are online are expected to grow twice as fast and hire twice as many workers than those that are not. Small Scale Manufacturing Summits—these Summits have focused on growing the manufacturing sector in the state, and highlighting key issues facing businesses of all sizes, including health care and taxation, business services, marketing and market access.